Up at MacRumors, a list of iPhone 7 rumors has been made based on information leaked out and assumptions of how Apple will make its iPhone 7 work. Besides the usual improvements such as a longer battery life, faster processor, and better looking screens, there are a couple of new features speculated to be in the coming iPhone. One of the rumors is the removal of the 3.5mm audio jack mainly to make the phone even thinner. To use wired earphones, it must be connected through the Lightning port, which is supposedly the only port on the iPhone 7. You could either buy an adapter to connect the usual earphones to the Lightning port or there could be earphones with a Lightning connector instead of a 3.5mm jack. Connecting through Bluetooth is also one of the more obvious solutions. Although, if you opt to use the Lightning port to listen to your music, you cannot charge the iPhone 7 at the same time, hence the rumor for wireless charging. Apple has been said to be working on wireless charging for a while which makes this rumor very believable. There is no information regarding what wireless charging standard Apple will be using, but it will most likely be tweaked to be for Apple devices only. 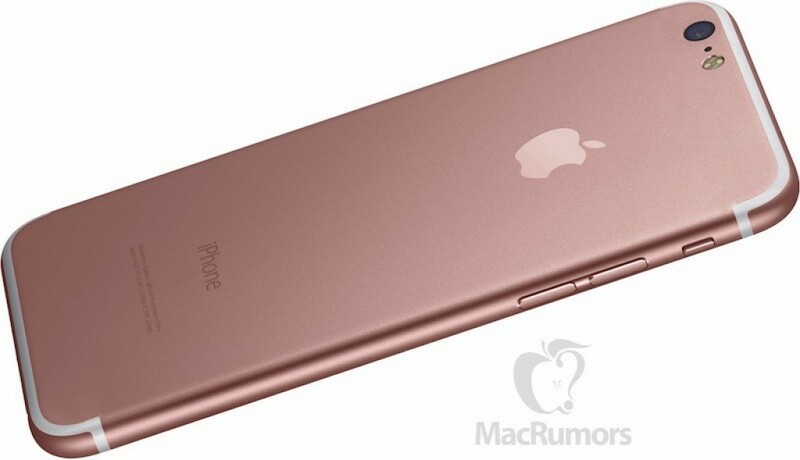 The iPhone 7 should be announced this September, and then will all these rumors finally come to a conclusion.